The Human Rights Consortium has submitted its consultation response to the Draft Programme for Government (PfG) Framework 2016 – 2021. The Consortium has welcomed a number of new developments in the PfG, including a move to an outcomes based model and the inclusion of some equality based outcomes and indicators. In contrast to the previous Programme for Government which largely ignored equality and human rights both in language and the content of the PfG the draft 2016-21 proposals have made some improvements in that regard with the addition of proposed outcomes such as becoming ‘a more equal society’. 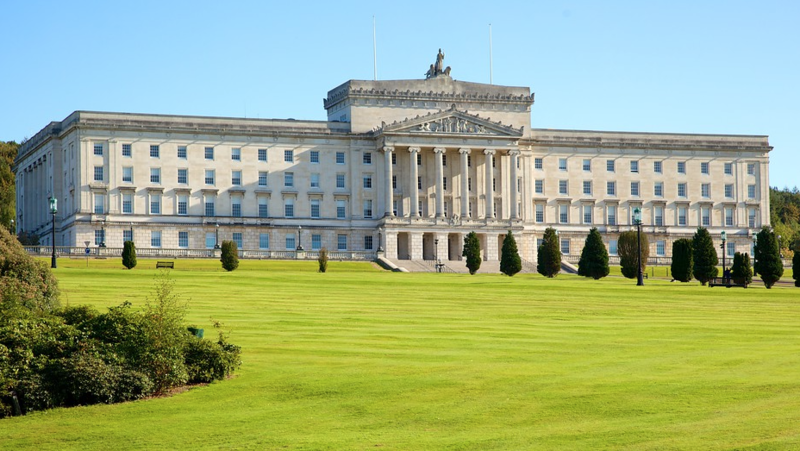 However the Consortium believes that with some additional work and some advanced outcomes and indicators the PfG could become a much stronger tool for the protection and promotion of human rights in Northern Ireland. Adopting a rights based framework. The addition of an overall outcome of ‘We are a society where everyone can enjoy their rights’. A range of related outcomes measuring the enjoyment of each individual right. An expanded indicator framework that includes structural, process and outcomes indicators. Indicators developed for the development and monitoring of cross cutting human rights norms/principles such as non-discrimination, equality, participation, access to a remedy and accountability. For each right and set of indicators there should be established existing baselines, targets and benchmarks by which future progress will be measured. Human Rights implications of Brexit. Further details on all of these recommendations can be read in the full HRC submission which can be downloaded below.